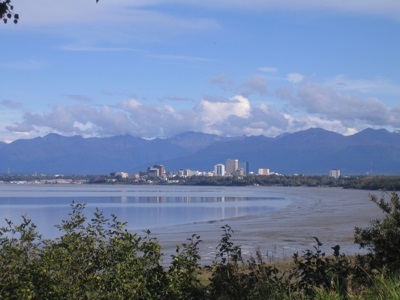 Anchorage is the largest and most populous city in the US state of Alaska. With an estimated population of 278,700 for the city itself (as of 2006), and 359,180 for the metropolitan area, the area around Anchorage is home to more than half the population of the state. With Moon Anchorage, Denali & the Kenai Peninsula's expert advice and local insight, you can plan your trip your way. Expanding your trip? Check out Moon Alaska.